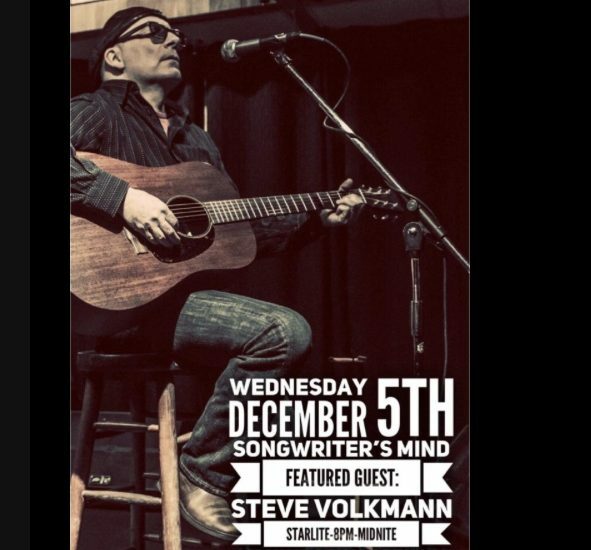 I will play at Starlite Art Gallery and Cafe and be interviewed by Songwriters Mind for their video series. I’m excited to bring my music to Strange Brew Pub inNorwich, CT! 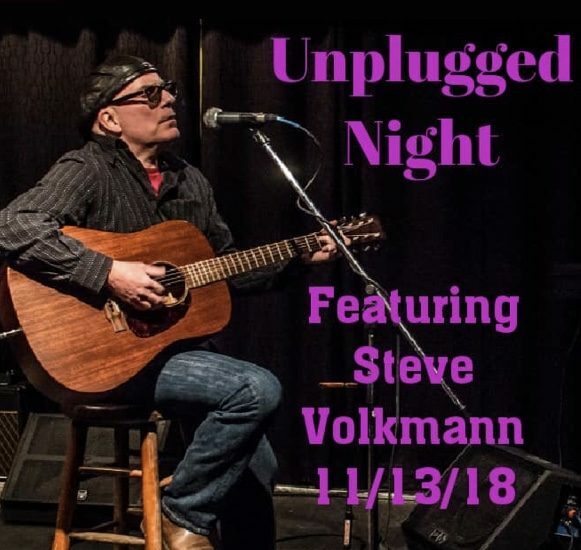 I have been invited to be the Feature during the weekly Unpluged Night.